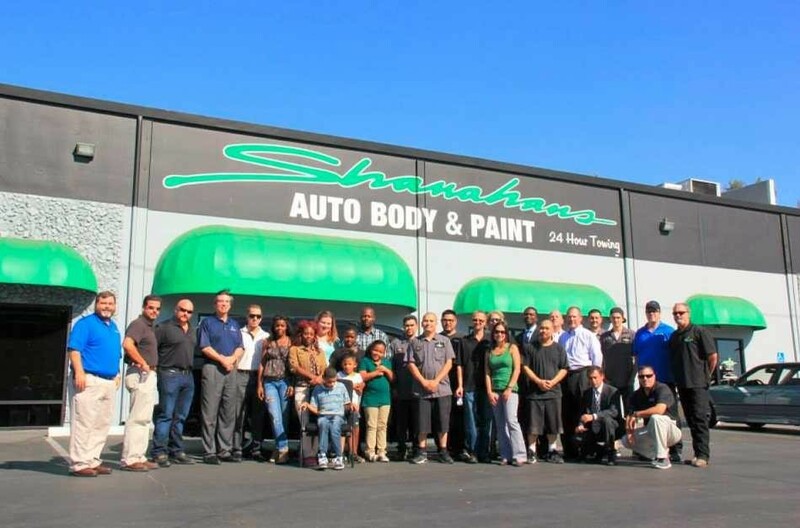 For over 30 years, Shanahan's Auto Body has maintained the highest automovie industry standard in collision repair, customer service and customer satisfaction. 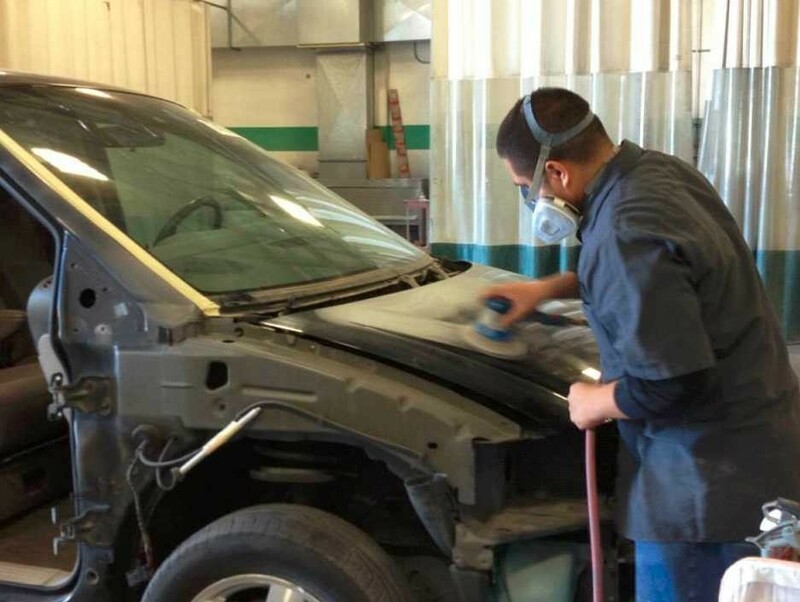 Each department at Shanahan's Auto Body is operated by highly-trained staff to provide customers with the best quality workmanship. 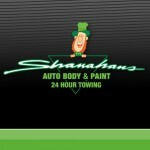 Shanahan's Auto Body offers a limited lifetime guarantee on all workmanship so long as the vehicle remains under the present ownership. Metalwork, painting, stripes and decals, mechanical repairs, or parts, our work is guaranteed! 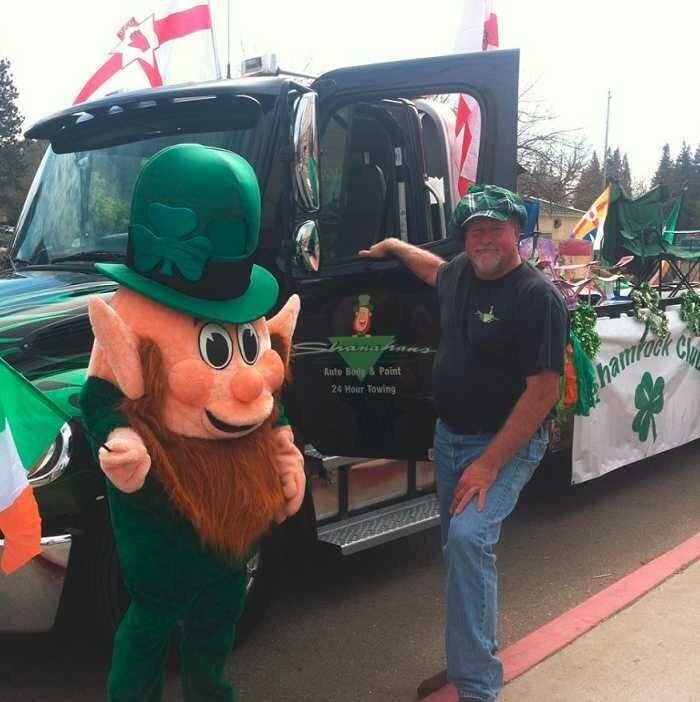 Shanahan's has been here since 1976, servicing the needs of our customers around Sacramento California. We can tow your vehicle, set you up in a rental car, as well as make your unfortunate time as smooth as possible. Do you have collision damage? How about dents and dings that need to be taken care of? 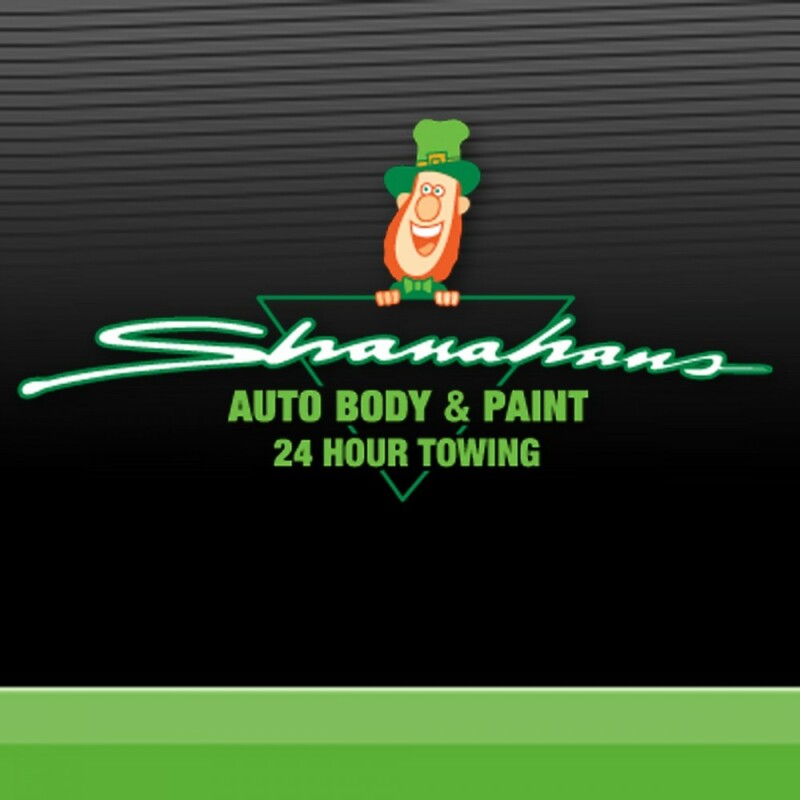 Our services at Shanahan's Auto Body include Body work, Paint and Auto Detailing. Whatever the job, we can help! Body and Frame – With our two computerized laser-measuring systems, Shanahan's Auto Body & Paint is able to determine if there is structural misalignment, and have our I-CAR and ASE certified technicians restore the vehicle to proper factory specifications of structural alignment and provide documentation of repairs. 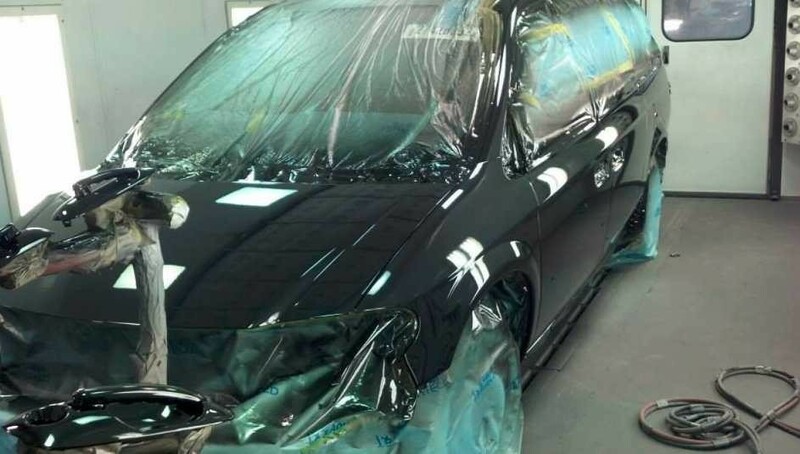 Paint Shop – Thanks to our two Spraybake -heated down draft spray booths, we have a controlled environment to paint vehicles, and bring their finish back to a new appearance. Auto Detailing – We over services at a reasonable rate for those in need of detailing. 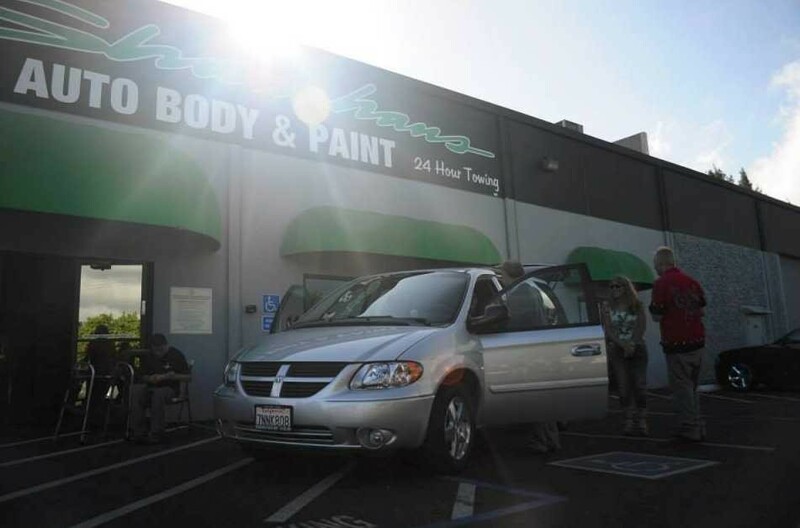 This can include Exterior Detailing, ($25), Interior Detialing ($125) and Waxing ($30). We also offer complete polishing & paint sealant. Paintless dent repairs are available upon request. We Offer 24 Towing for Emergency Roadside Assistance! 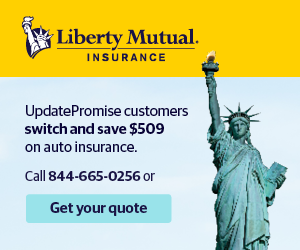 Do you need help with Road Side Assistance, junk car removal, tire change, jump start, lock outs or classic car transporting? 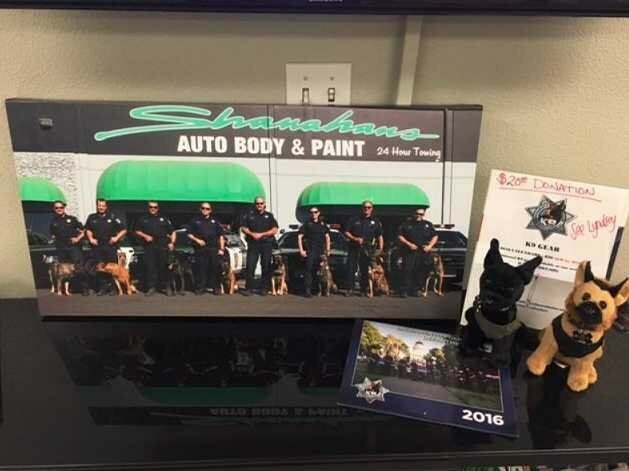 Shanahan's Auto Body specializes in all of that! 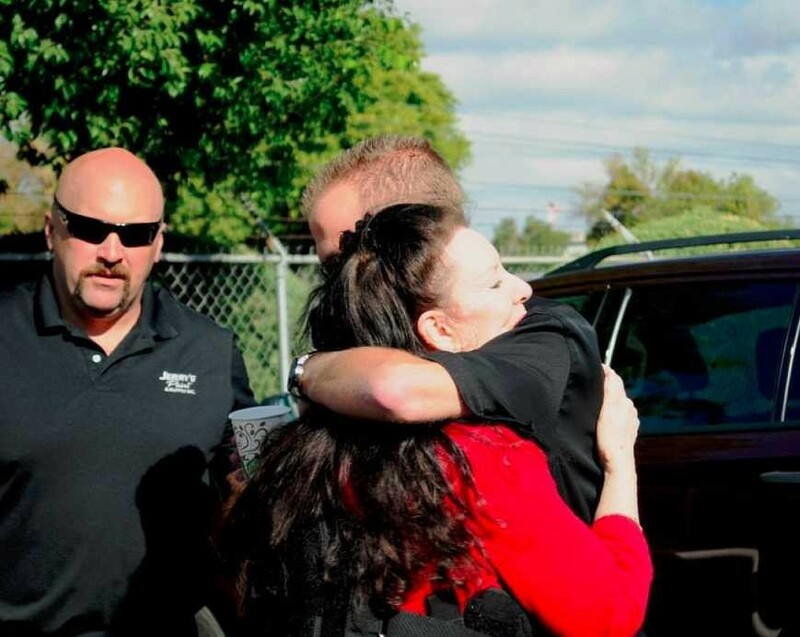 For over 22 years, Shanahan’s Towing has been providing the Sacramento area 24-hour, 7 days a week quality tow service. 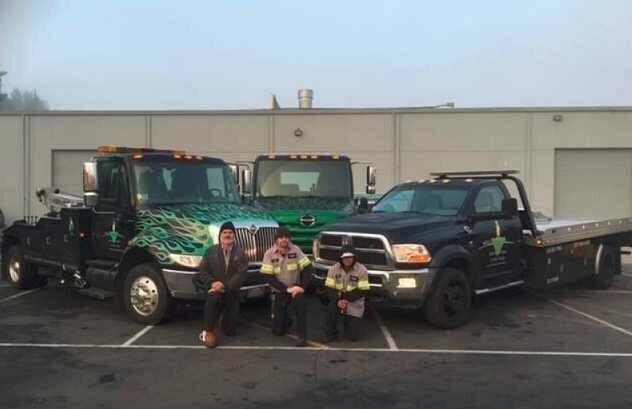 Our fleet of tow trucks is made up of 4 flat beds and 2 wheel lifts. 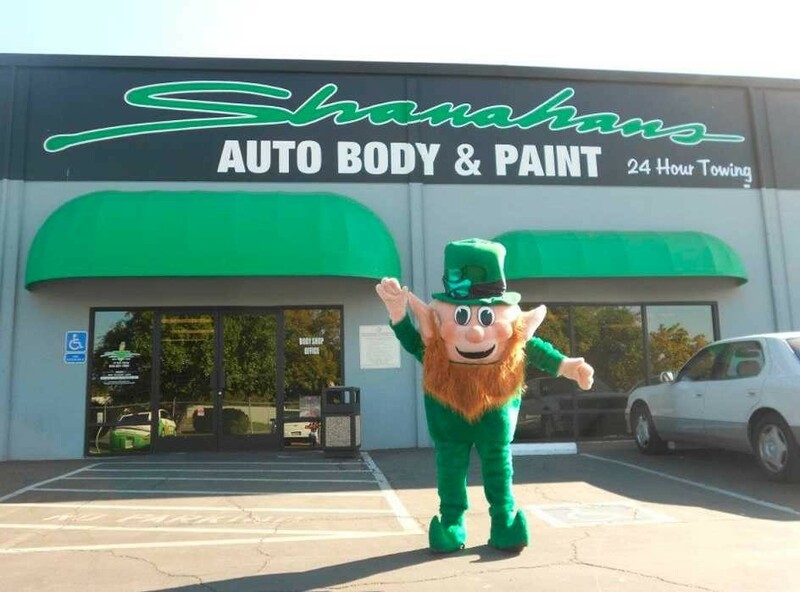 Shanahan's Auto Body & Paint is conveniently located at 6211 Power Inn Road, Sacramento, CA 95824. 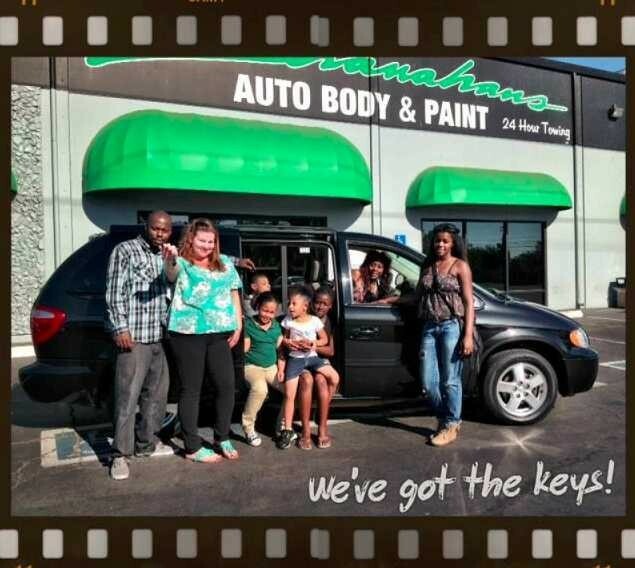 Call us today at (916) 381-7964 to schedule your appointment!